Whitestork Holidays offers you customized Varanasi - Gaya Pilgrimage Tour Package. This package covering two main pilgrim spots of Hindus and Buddhism. Varanasi or Kashi is the city of Lord Shiva. Varanasi is older than traditions, it has many stories related to mythology and it is the spiritual capital of India. Varanasi is one of the oldest city on earth. In the words of MARK TWAIN himself, "Varanasi is older than history, older than traditions, older even than legend and looks twice as old as all of them put together". 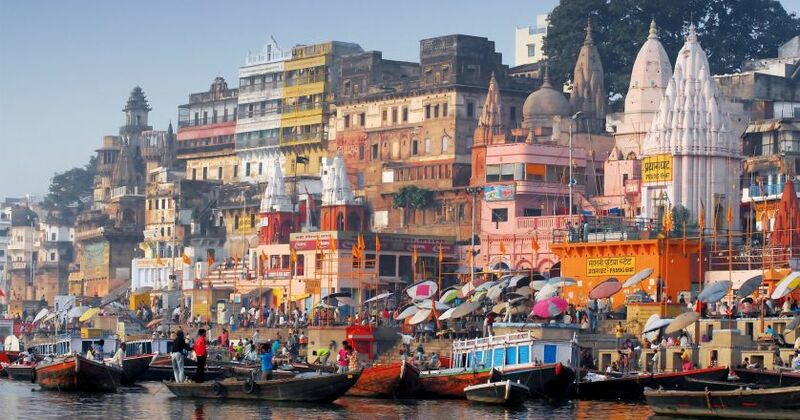 Varanasi or Kashi is an exalted place of pilgrimage and a microcosmic centre of faith. A large number of pilgrims visit the holy city from all parts of India and the world. Enjoy breakfast in one of the oldest continuing cities of the world. 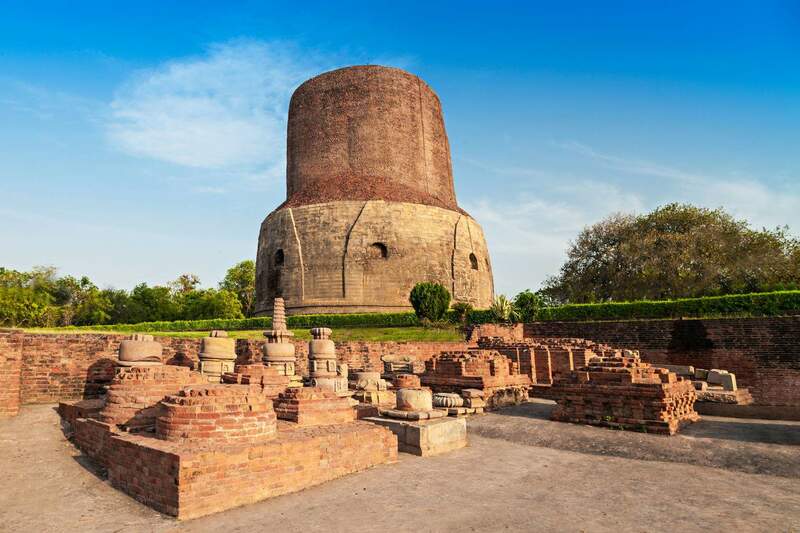 Later begin the excursion to Sarnath where Buddha delivered his first sermon and turned the wheel of law. 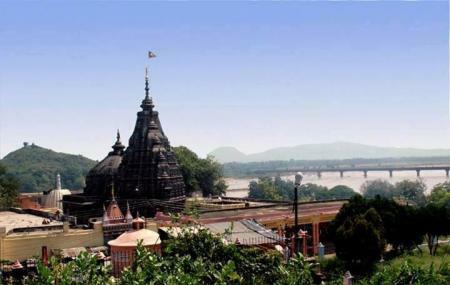 On return to Varanasi, begin the city tour through a visit to the sacred temples and revered Ganges Ghats in the city. 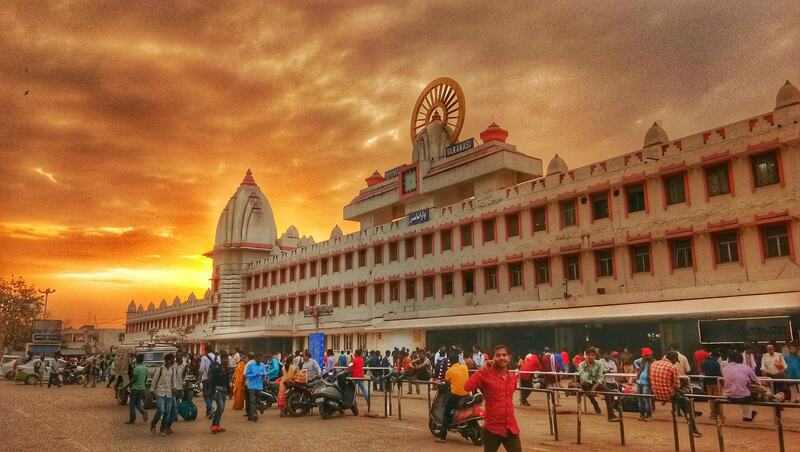 Be a part of sacred Aarti alongside the River Ganges and indulge in some shopping here. Overnight in Varanasi. Early morning, begin the drive (8 hours) to Bodhgaya, the city of enlightenment. Check-in at Hotel. In afternoon, visit Mahabodhi Temple Complex, dedicated to the Lord Buddha and his spiritual awakening. Visit Mahaparinirvana Temple Complex in reverence, meditate under Bodhi Tree, gaze at Animesh Lochana Chaitya, visit Muchalinda Lake and pay respects to Chankramana during The Buddha's Trail. Later visit the landmark of the Great Buddha Statue, Sujata Temple dedicated to Sujata who served Buddha with the bowl of rice pudding during his continuous meditation. This incident later became the root of Middle Path, which is one of the profound theories of Buddhism. In evening, Visit various other Buddhist Temples in Bodhgaya during the Buddha circuit. Overnight in Bodhgaya. 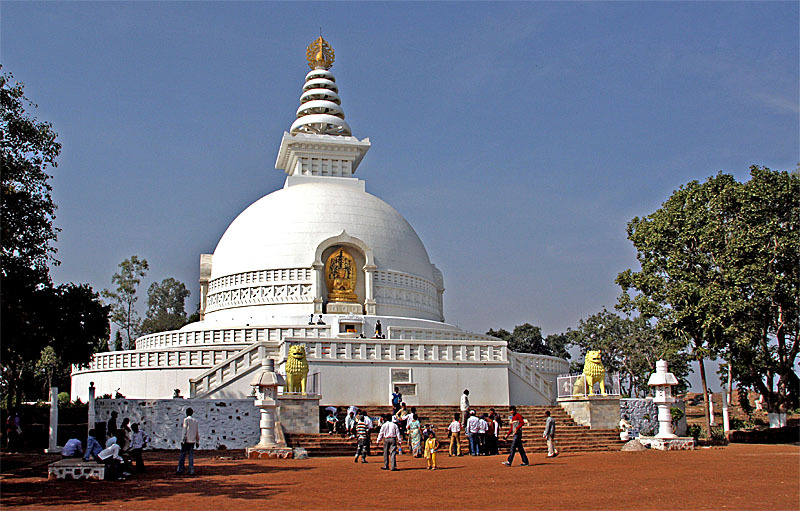 Begin the Buddha’s Trail early morning with a drive to Rajgir which is the place where Lord Buddha spent 12 years and also preached two sermons. Here you get to visit World Peace Pagoda and Gridhakuta Parvat and en route back from there you get to see the remains of Bimbisar Jail. En-route visit Gehlore which is the place of Dashrath Manjhi's Memorial. Later visit Nalanda Ruins which is a UNESCO World Heritage Site. Later transfer to Bodhgaya. Overnight stay at Bodhgaya. 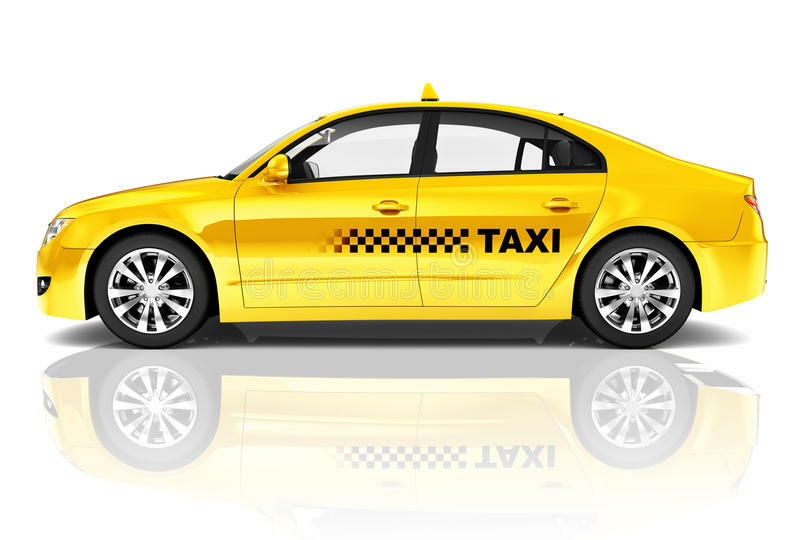 In the morning drive back to Varanasi and we will drop you at Varanasi Railway station/ Airport.